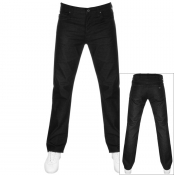 Designer Jeans & Trousers For Men. There are hundreds of jeans in stock covering skinny, slim, regular, tapered, loose and comfort, we have a fit for everyone. Whatever your style we have some designer denim for you. 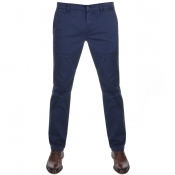 Jeans and trousers are an everyday clothing staple that no man can be without. 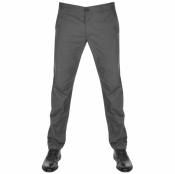 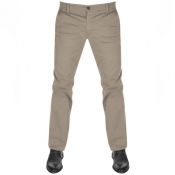 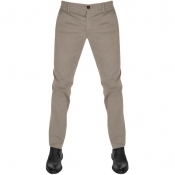 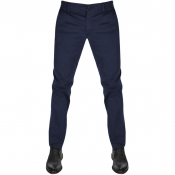 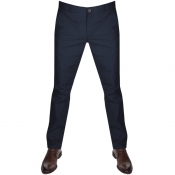 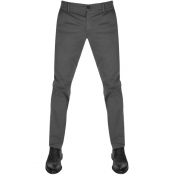 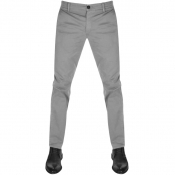 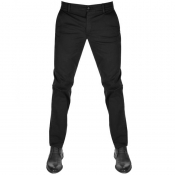 Put simply, purchasing some new designer jeans is always a solid investment A good pair of Mens jeans or designer trousers is engineered to last and designed to be worn for years. We have the latest in stonewash, light blue, dark blue, grey, black and distressed jeans.